Mini Cooper Stripes, Mini Cooper Decals, Mini Cooper Vinyl Graphics, Mini Cooper Hood Decals and Body Striping Kits. The Mini Cooper has sporty handling and peppy performance, and could also use a vinyl graphic to add to its appeal. 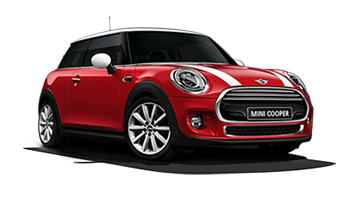 Below you'll find a wide variety of Mini Cooper vinyl graphics, stripe packages and decal kits for the Mini Cooper, Countryman, Clubman and S-Type model years indicated. Choose one of these popular vinyl decal styles today!